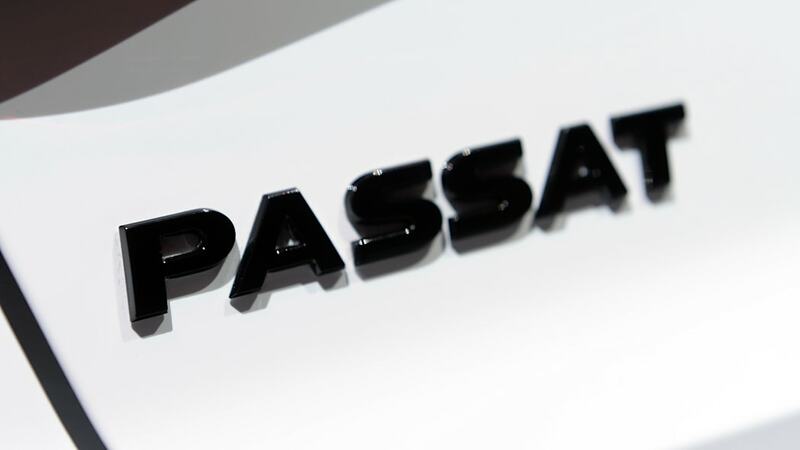 Update: We have received a reply from a Volkswagen representative, and he confirmed that the Passat GT will go into production and that it will use the VR6 engine. He did not provide specifics on when the car would go on sale. The text has been updated to reflect this information. 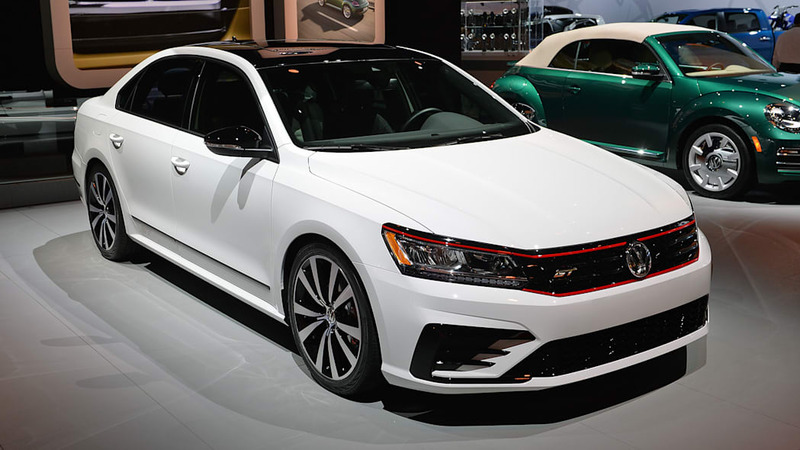 According to Digital Trends, and confirmed by a Volkswagen spokesperson, VW will release a sporty version of the Passat called the Passat GT. 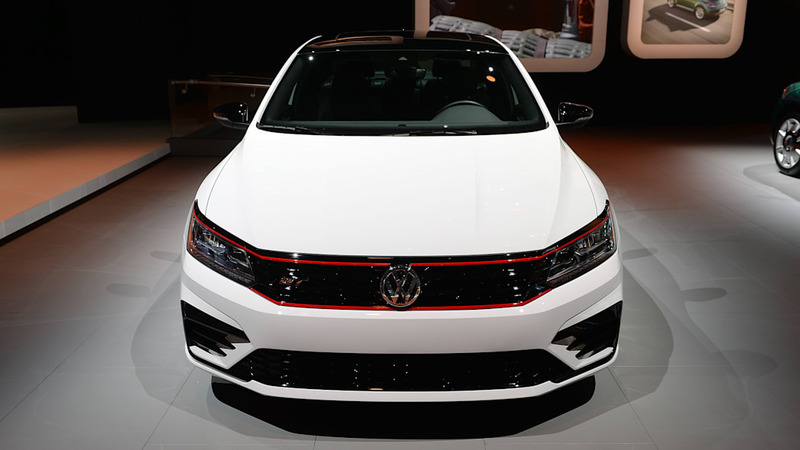 The news outlet cites a Volkswagen spokesperson as confirming the car, and that it will be released for the 2018 model year. 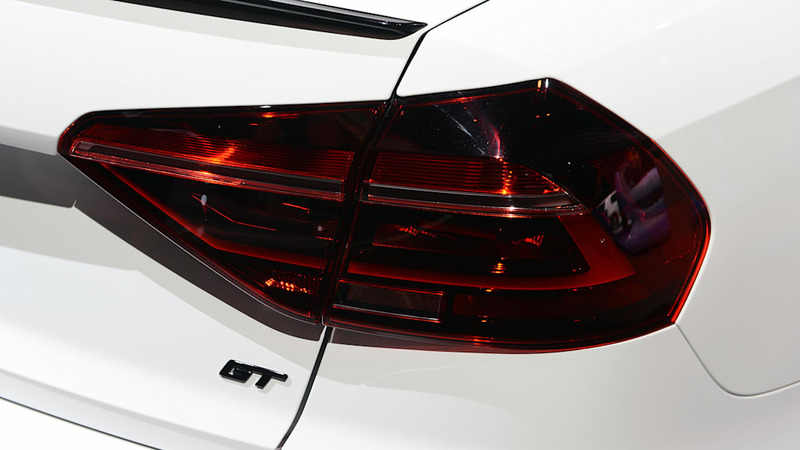 Apparently it will draw heavily from the Passat GT concept shown in 2016. 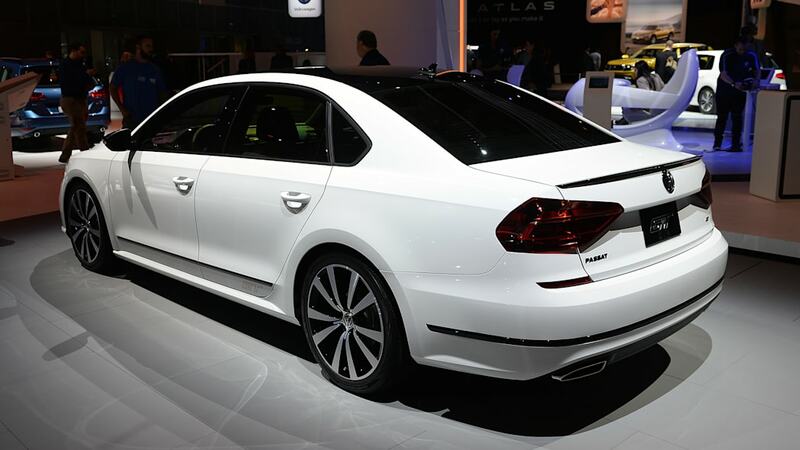 For those that may have forgotten about the Passat GT concept, it looked like a GTI version of the sober sedan. It had a black grille with red accent lines, a more aggressive body kit, and sportier seats. 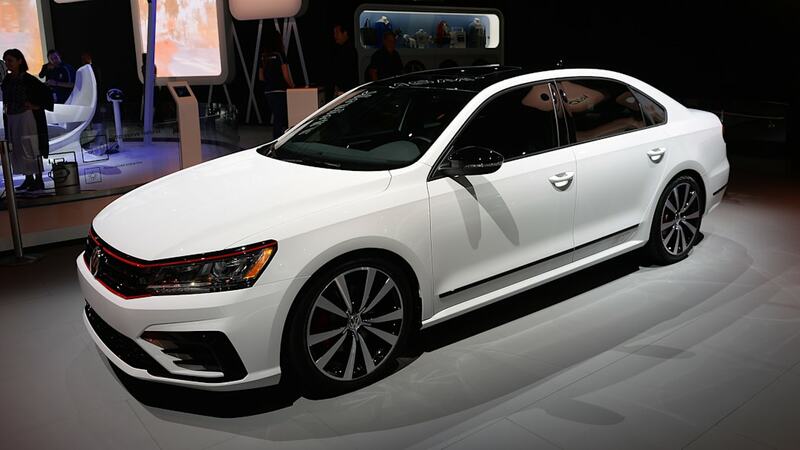 The powertrain didn't receive any updates though, sticking with the normal Passat's VR6 engine with 280 horsepower and 258 pound-feet of torque. 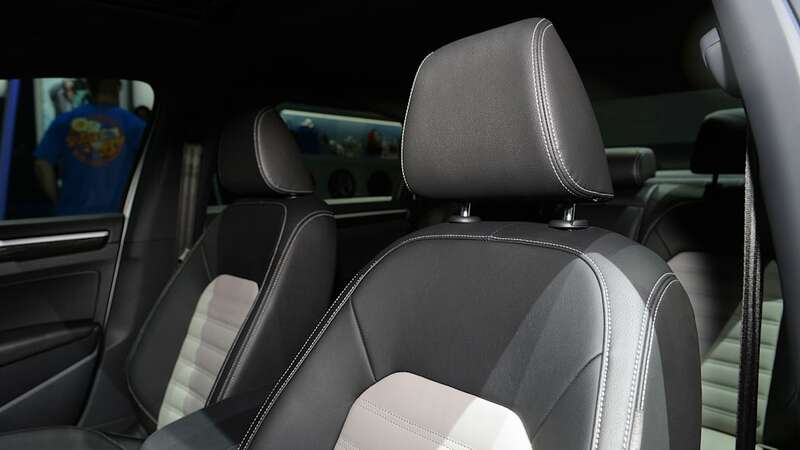 It had a dual-clutch automatic transmission and front-wheel drive. 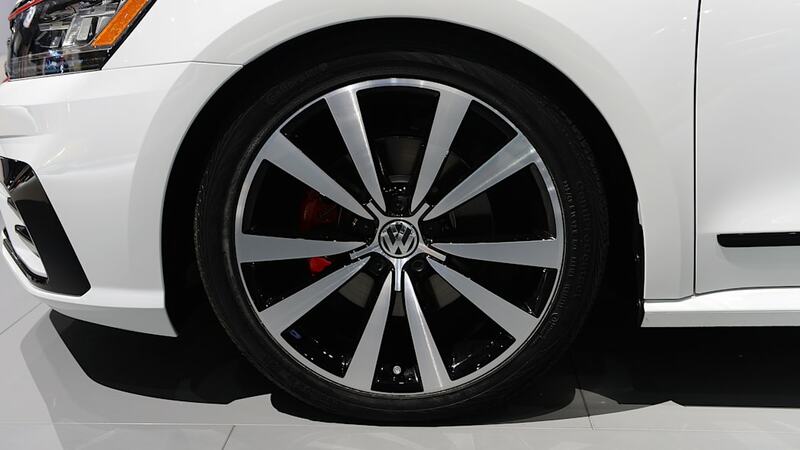 When it was shown, Volkswagen said that the idea came from feedback from dealers and consumers. 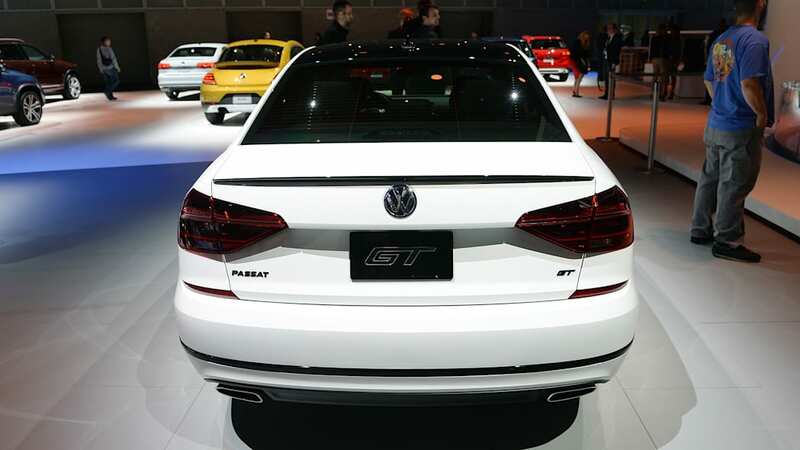 Digital Trends says the production Passat GT will get sports-tuned suspension. 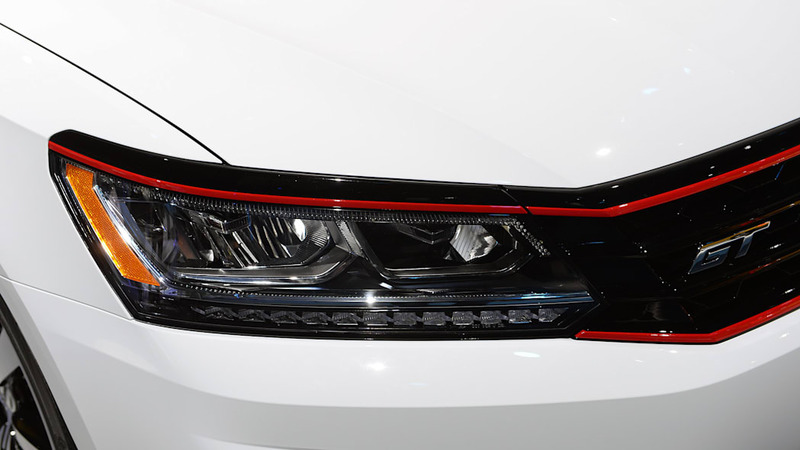 A Volkswagen spokesperson also confirmed to us that the production model will use a VR6 engine. 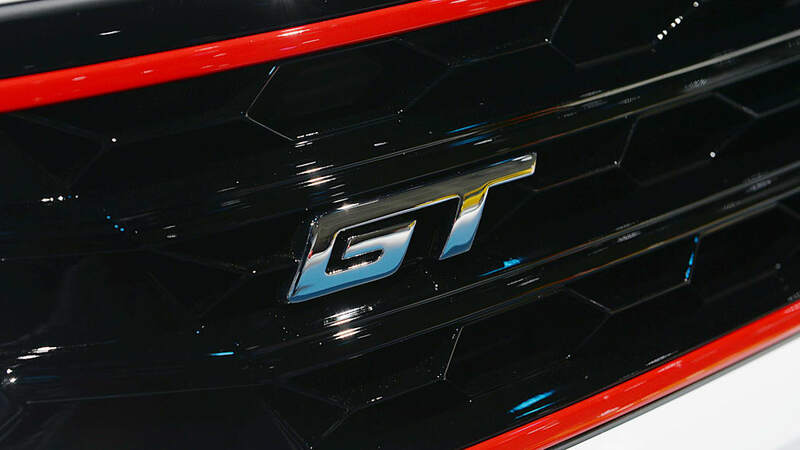 We would expect it to only offer the dual-clutch transmission, too. 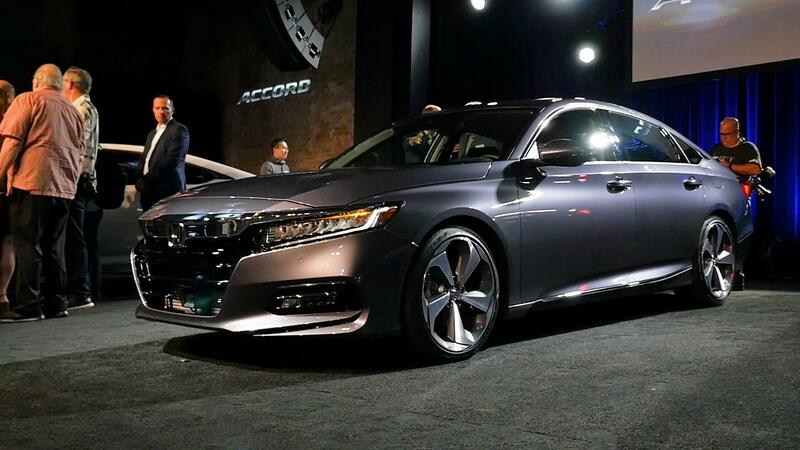 We of course would love to see it offered with a manual, as the Honda Accord will with both sizes of engine, but the dual-clutch auto is the only transmission available with the engine on the regular Passat. As such, there wouldn't be any reason for Volkswagen to develop and certify a new transmission for a model that would be so niche. We also would like to see an increase in power, but again, there wouldn't be much reason to do so. 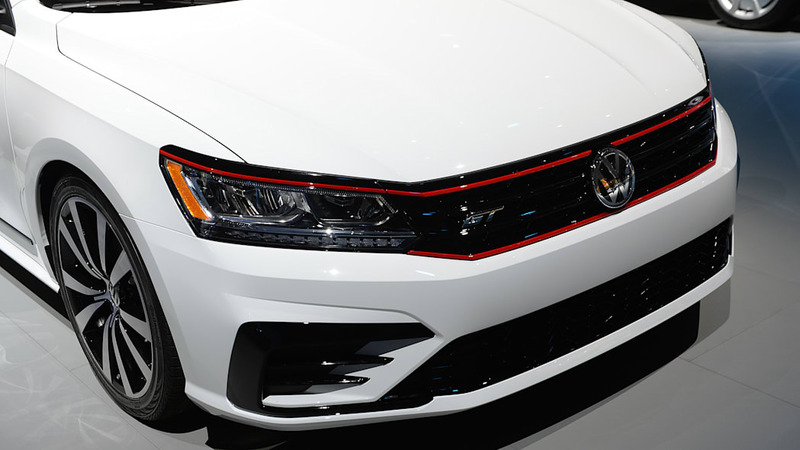 The VR6 already has more power, if less torque, than the Honda Accord with the Civic Type R-derived 2.0-liter turbocharged engine, as well as the most powerful versions of the Chevrolet Malibu, Nissan Altima, Hyundai Sonata, and Kia Optima. In fact, it only would fall shy of the 301-horsepower Toyota Camry, and the 325-horsepower Ford Fusion Sport. 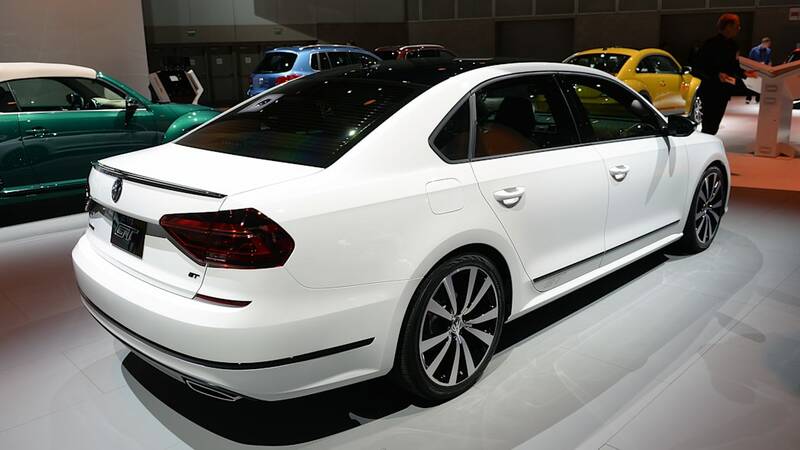 Still, if the Passat GT saw an increase of 10 or 20 horsepower, it would be a nice distinction from the regular Passat with the VR6.